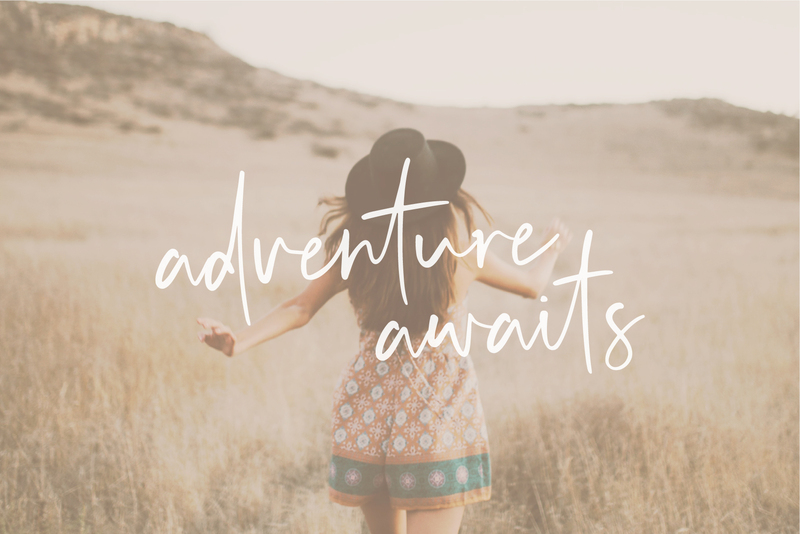 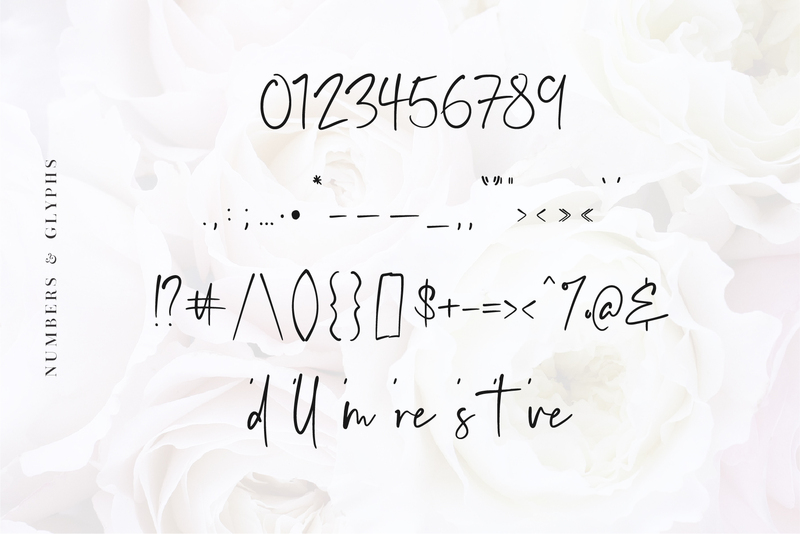 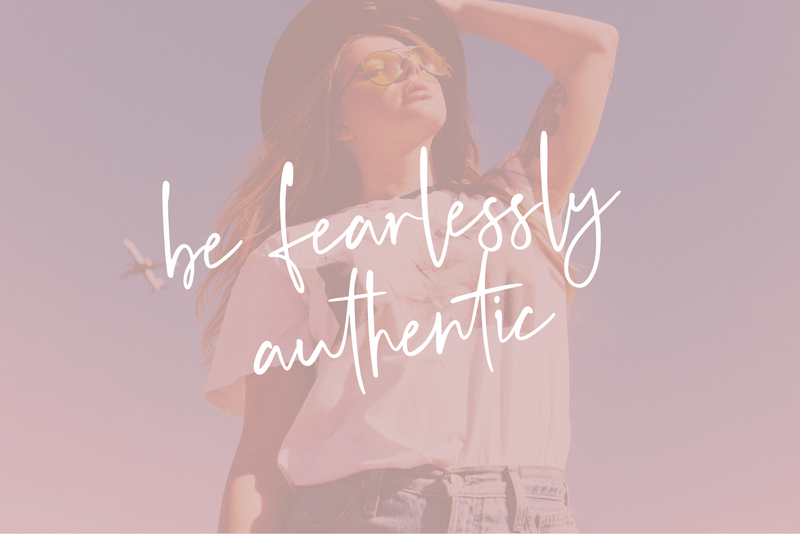 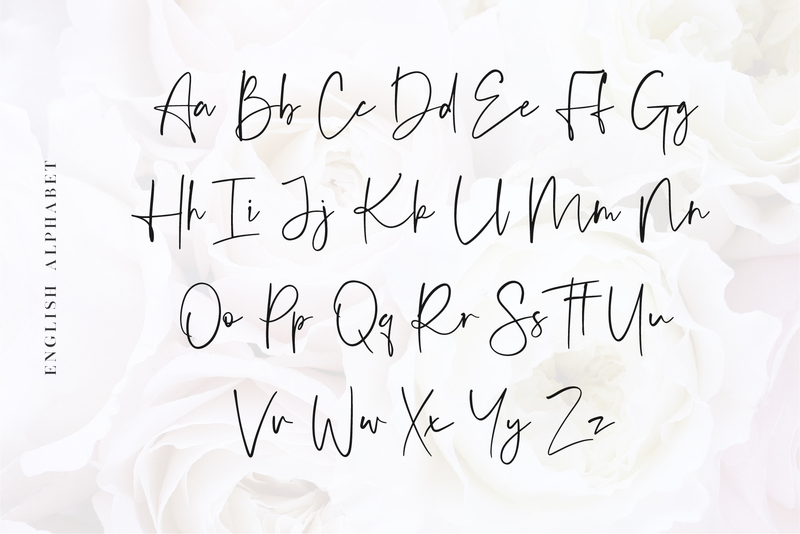 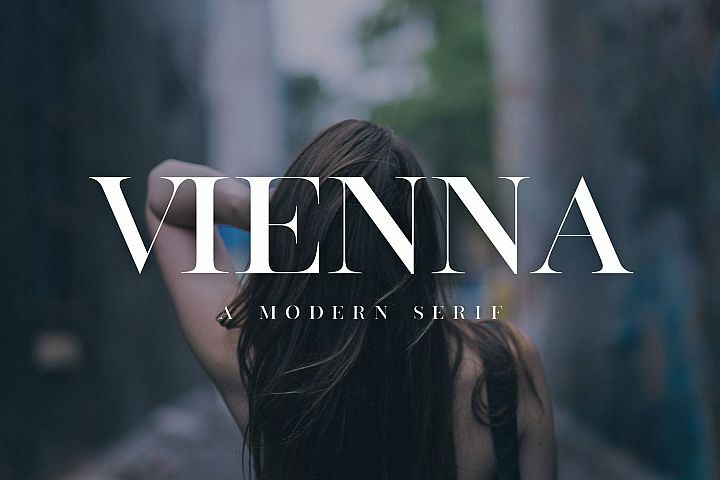 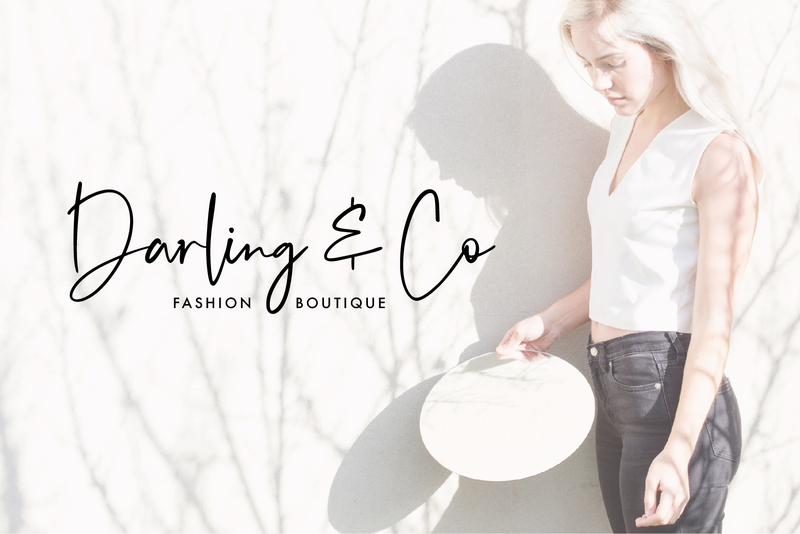 Introducing Audrey, a feminine, but slightly edgy and fun handwritten script font. 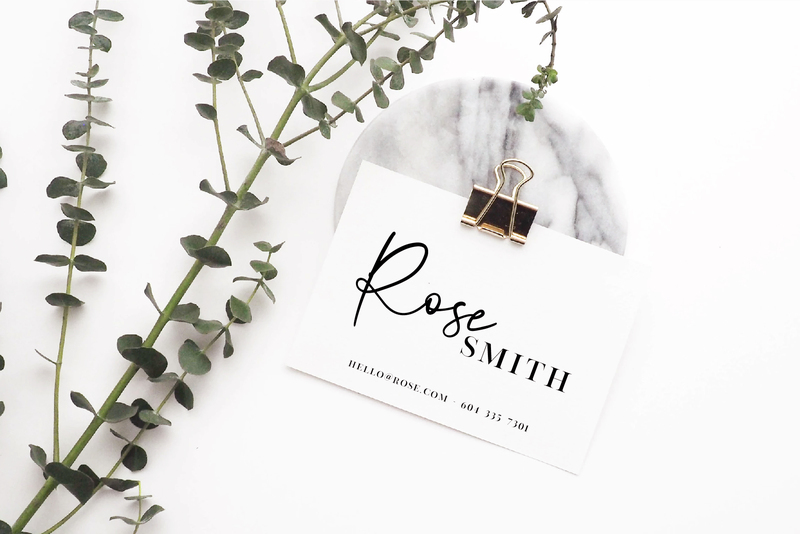 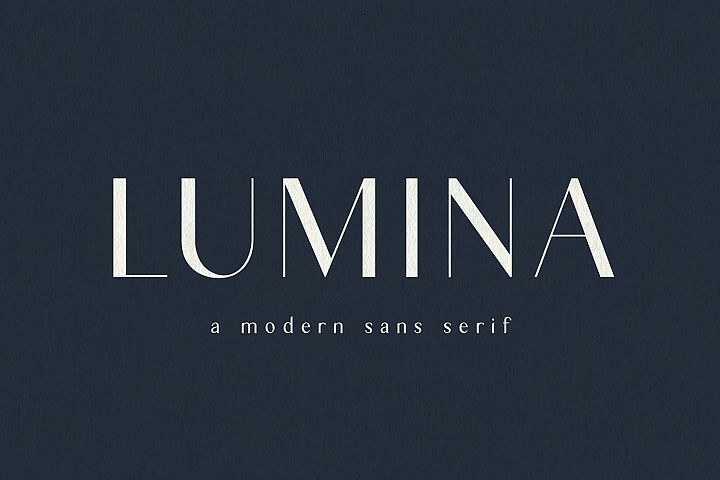 This font stands perfectly on its own for Logos and Quotes, or works great pared with an all caps serif or sans serif, as pictured above. 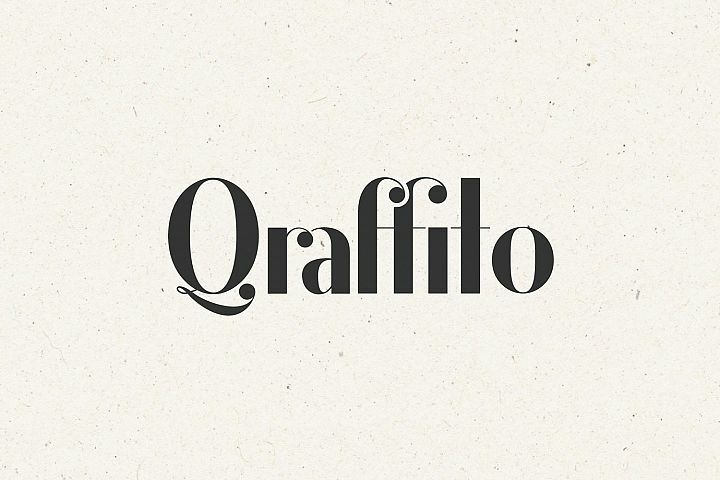 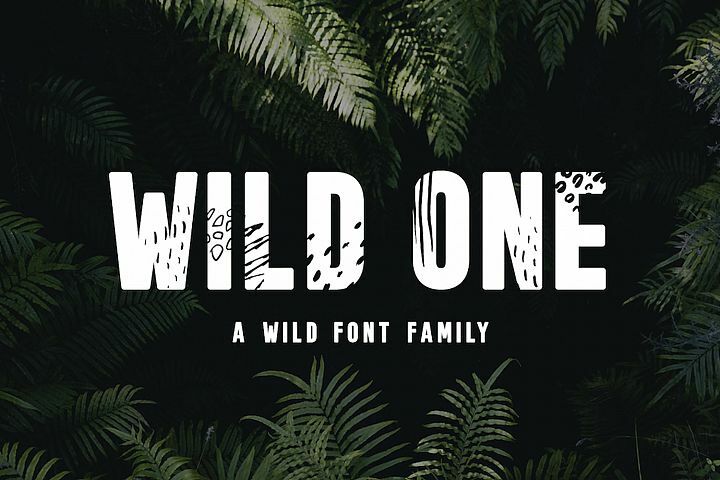 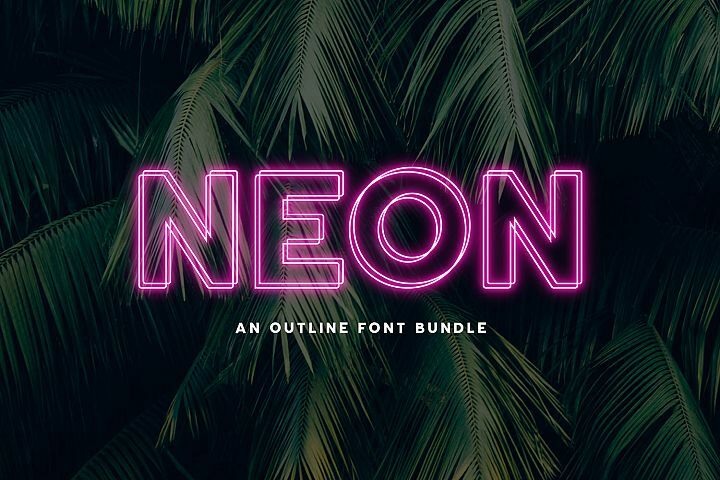 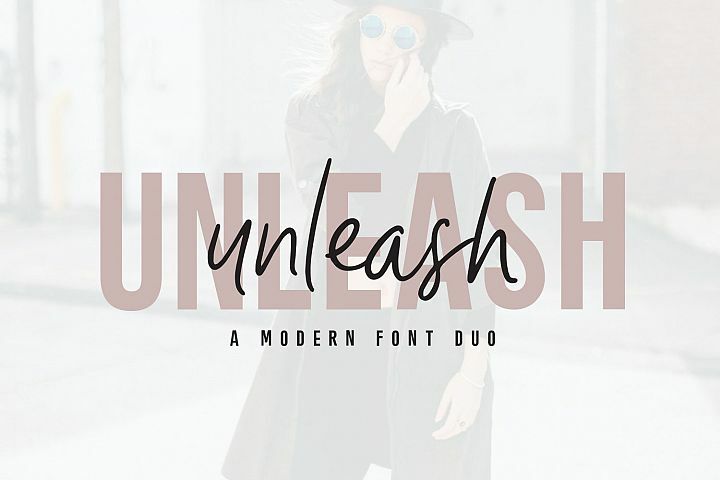 This font is perfect for Logos and comes with a large range of Ligatures to give it a super hand-written feel. 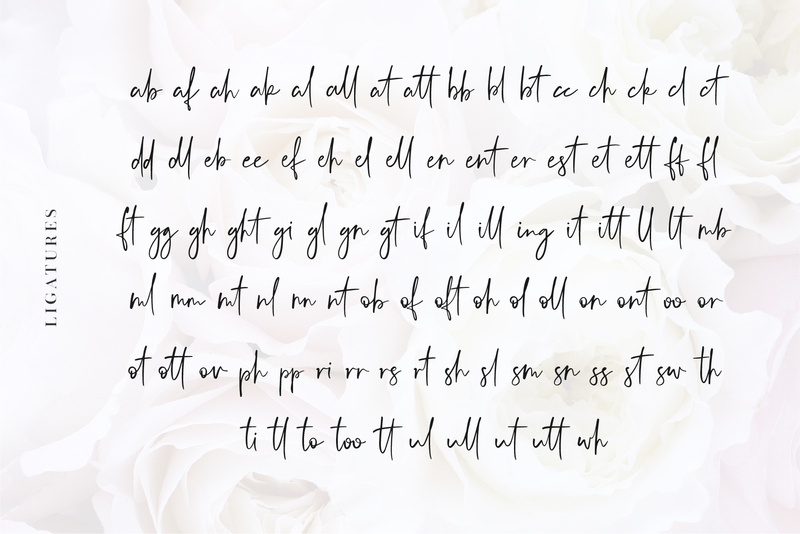 Audrey Regular - A handwritten script that contains the English alphabet, number 0-9, a range of punctuation and symbols and automatic 92 ligatures. 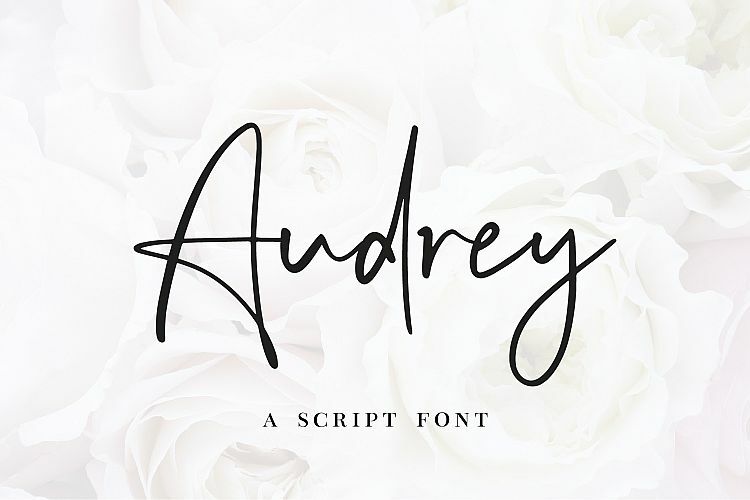 Audrey Italic - Exactly the same as above but an italics version. 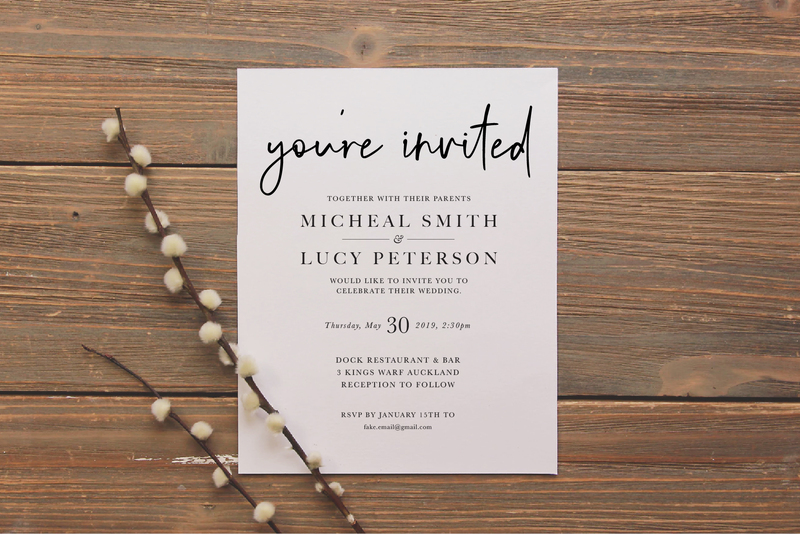 Please let me know if you have any questions, leave a comment!